According to a report from the latest Regional Multiple Listing Service (RMLS), the average sales price for a home around Wilsonville, Oregon is now approximately $325,000. 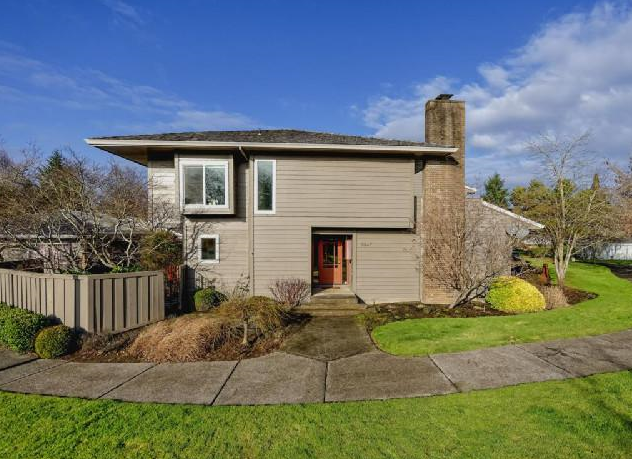 So what does $325,000 buy in Wilsonville? The following three Wilsonville properties are currently listed for sale and provide a good insight into the market for Wilsonville homes. 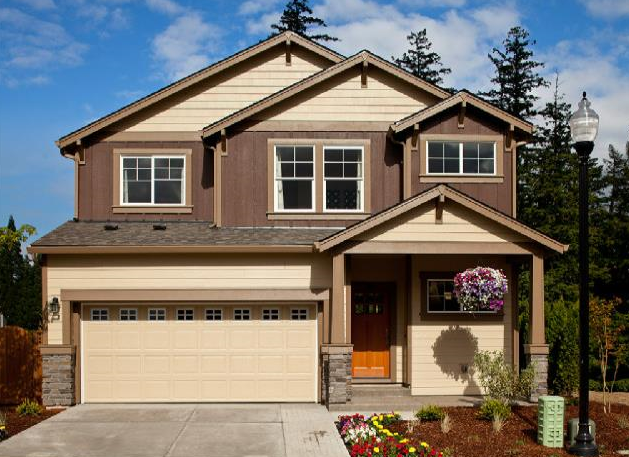 Each of these Wilsonville homes features 3 bedrooms and 2.5 bathrooms. Two of the homes are located in Wilsonville’s Charbonneau district, with the newest home located on a smaller lot in the Brenchley Estates neighborhood. 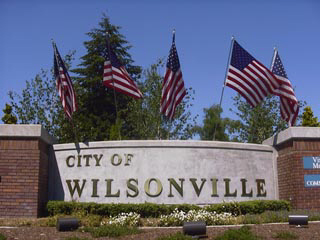 Thinking about buying or selling a Wilsonville home? Contact Wilsonville’s very own Certified Realty about our market and for a FREE report on what your property could sell for, using the convenient form below.